New innovations of online learning within blended environments create a need within academia for research on best practices in teaching. 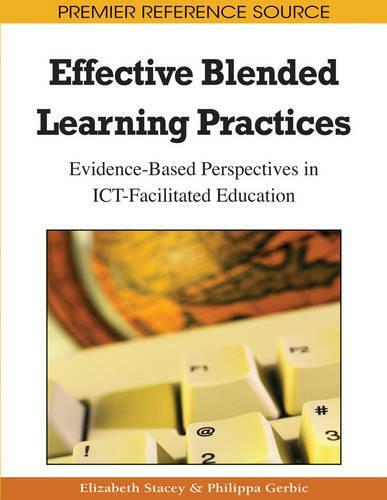 ""Effective Blended Learning Practices: Evidence-Based Perspectives in ICT-Facilitated Education"" provides insight into the practice of blended learning in higher education. This unique book collects new international research into many aspects of blended learning from the perspectives of learners, teachers, designers, and professional and academic developers in various disciplines, learning communities, and universities from around the world.